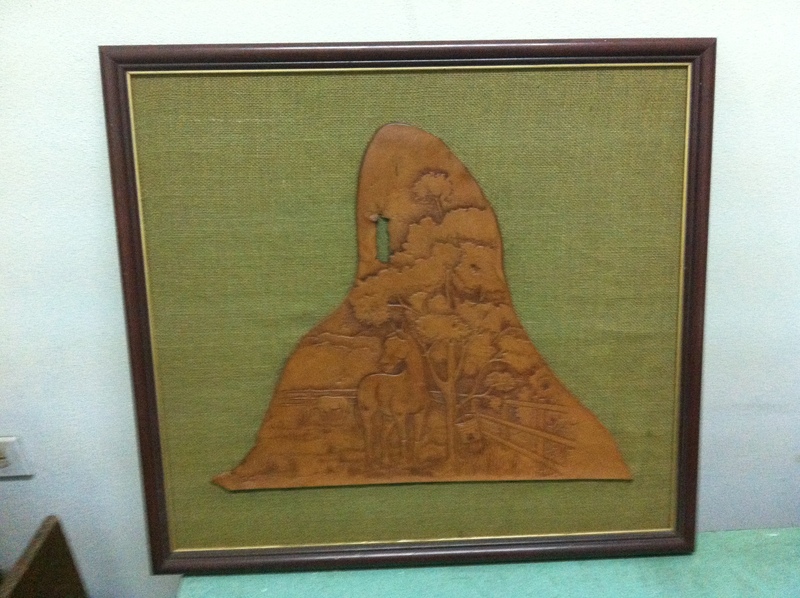 This is a leather carving made by a boy from the Possibility program I wrote about the other day. They also make belts, wallets and purses, which are for sale for a reasonable price. They are taught this skill, as well as remedial math, English and entrepreneurialism. That’s pretty amazing. Where can they be purchased? Thanks for reading- I will find out the number and get back to you.